As much as I don’t like Trump, what he’s done so far, I find the comparison of him and his group as Nazis questionable. Are they White supremacist, yes: racist, yes and must they be resisted when implanting plans that do injustice to others, yes. But Nazism is specific brand of extreme evil on its own level and here I will explain why. If what I’ve said so far upsets you, read the whole blog first and then decide. It is all too easy pointing out the racism that has been rampant in some of Trump’s supporters and the increase in racist attacks. Even easier pointing out the Nazis salutes and quasi-Nazi quotes that White supremacists are bellowing like “peaceful, ethnic-cleansing”. One friend pretty much thought me fool for not coming to the conclusion she did that in that these were Nazis in all but name. However, my hesitation doesn’t come from cowardice or uneducated naivete. Nazism in its original form wasn’t just about separating of the races. Nazism was about going back to the pure Aryan race and was uniquely tailored to German heritage. 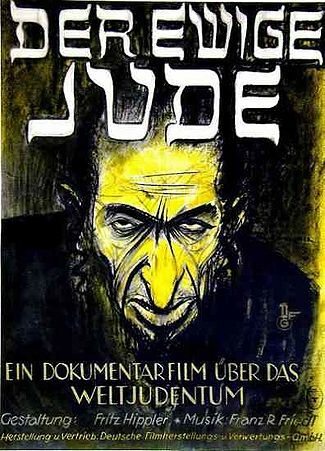 In almost all of the propaganda films from the 1930’s, when Nazis preach about the superiority of their race, it is mentioned in a specifically German context. France, Britain, the Netherlands are never included in that category. White people should rule, but the rulers of the White people are going to be Germans! Secondly, Nazism was also about expanding national boundaries on the basis of German, racial pride. This is otherwise known as lebensraum. It was this ideology that started the Second World War with invasions into countries-White countries. Nazis truly believed it was their divine destiny to conquer and that is something I have yet to hear from any Neo-Nazis or White supremacist. I have heard them make calls of patriotism with a racial bias, but nothing that says they should evangelize their intolerant patriotism to other lands. The common idea of what it meant to be a Nazi was being racist or a White Supremacist. But Nazism held a special hatred for Jews and were always top on their list of peoples' to be exterminated. Thirdly and most popularly is their racism. This is the basis for every comparison made to them since 1945 and to degree legitimately so. It is absolutely true that millions of deaths were caused by the Nazis including Gays, Gypsies, Slavs, and the mentally-disabled; however the focus was always on the Jews. Jews held a special place of hatred in the racist ideology of Nazism as well as German history before Nazism. Seen as conspirators and manipulators, they were the main targets even before the Nazis came to power in 1933 and this leads into my next point. Nazis were not just racist or just wanted separation. They wanted the elimination of all Jews from the European continent and were so aggressive and thorough in that conviction that they damn-near succeeded. A racist would say ‘I am better than you’ and ‘go back to your own country’. A Nazis wouldn’t bother telling you anything, simply put a gun to your head, pull the trigger, and proceed on to the rest of your family, relatives, and friends. Even the KKK, whom I would absolutely call terrorists, never pursued hate to this extreme level of prejudice at the height of their power. Yet to almost the last day of their existence, Nazis did their best to eliminate every Jew they could, even as their enemies closed in around them, mere miles from the concentration camps. Nazis saw themselves as something entirely different from the reigning establishments and made no connections with either the right (capitalists) or the left (communists) if they could help it. And if they had to work with them, it was for political expediency and would be just as quick to turn their backs on either side when then opportunity allowed. 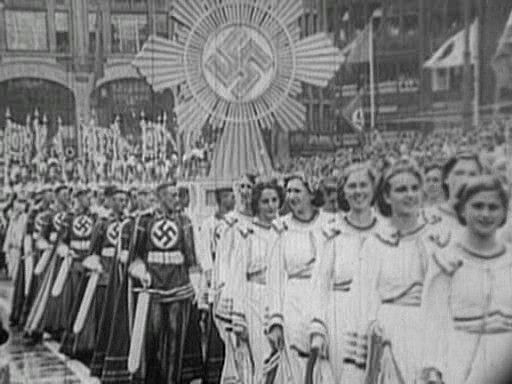 During their rise to power in the 1930's, Nazi parades commonly used Pagan symbols and dress from Pre-Christian, German history. Being more native, they felt it was more pure to their ideals rather than a Jewish-based religion. 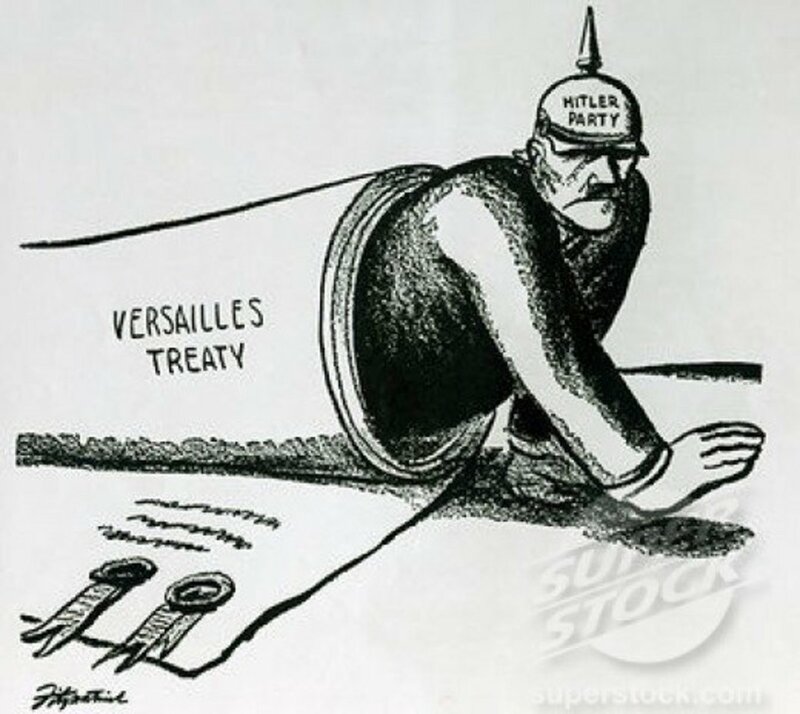 So, Nazis promoted a genocidal racism, conquest, non-allegiance to anyone but themselves, was heavily influenced by pre-Christian beliefs, and believed that of all White people, it was the German strain destined for greatness. This is what it meant to be a Nazi. 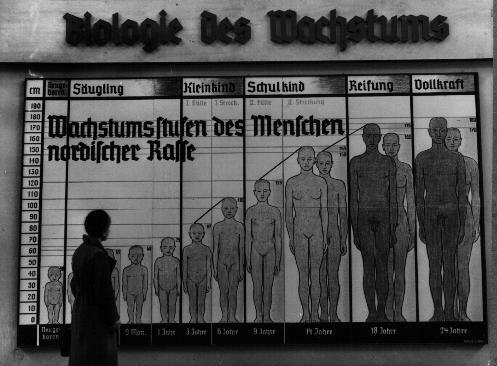 Since the end of the war and discovery of the concentration camps, Nazis have shocked their way into solidifying their image as the poster boy of humanity at its absolute worst and rightfully so. Whenever their memory is conjured up, there is an immediate revulsion from all but the most hardened racists and even they don’t seem to want to take things as far as the originators did. Right-wing and racists politicians go to great lengths to distance themselves from this mark of absolute evil. For example, when Turkey had its own history of the Armenian genocide compared to that of Nazi Germany, they furiously protested the equation. Nazism left such a scar on the world psyche that absolutely no one wants to have anything publicly to do with the association, no matter how right wing they are. As time has worn on and modern society began coming to grips with its history of racism, it became easy for younger generations to associate any form of prejudice as ‘Nazis’. 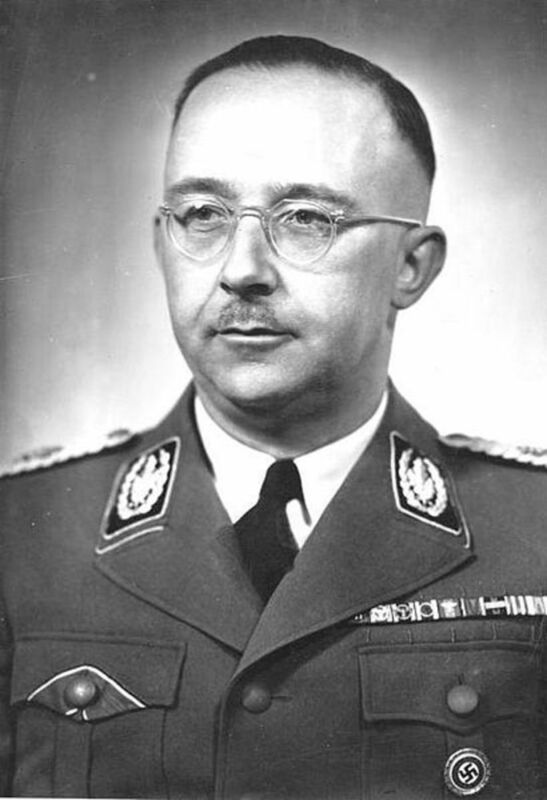 They also came to equate over-bearing and corrupt governmental institutions with Nazism or Fascism. This was birthed during the turbulent era of the 1960’s where progressive change was at war with conservative values and the Vietnam War. Even more recently and before Donald Trump, George W. Bush thought to be a Nazi because of the lengths he went to protect America from terrorists, even bending the Constitution. There were Americans who called Barak Obama a Nazi because his verbal eloquence reminded them of Hitler’s. Each time we thought it could not get possibly worse and in that emotional climax we made the most extreme connection we could to verbalize our fears. 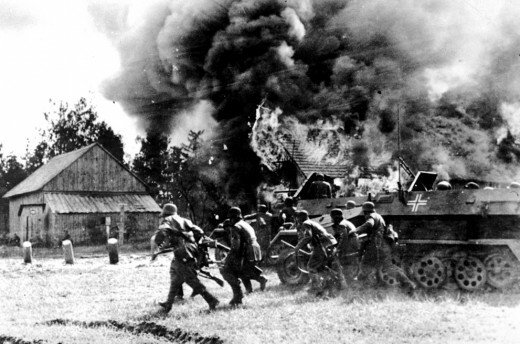 Nazis became history’s ‘bogey man’. Should White supremacy and racism be fought against? Resoundingly yes. Has other forms of racism caused untold millions harm, yes. However, few have approached the Nazis’ level of evil. Something on the scale of industrial genocide and enforced rule based on race alone. I feel that if I were to equate all racism to what the Nazis did, then we could easily expand that to include other things and it cheapens the lives of those who died during the originators’ rule. 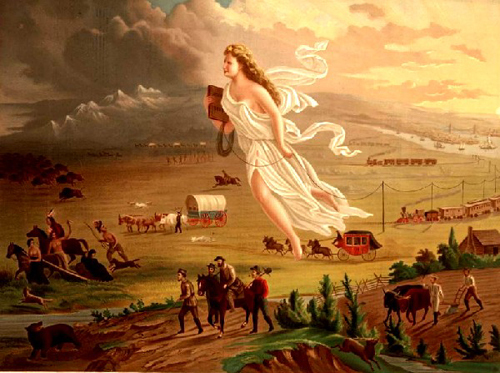 The US government has on more than one occasion waged war on Native Americans because of the concept of Manifest Destiny; a philosophy very similar to lebensraum. It has made immigration laws in the past to curb immigrants from coming over based on race quota and marked a whole race as not legally human for decades. Should we then call American history an era of Nazi rule? There are examples where racism has reached Nazi levels though. Rwanda in the 1990’s suffered a devastating civil war that resulted in the deliberate targeting of all Tutsi’s for extermination by any and all means necessary (watch Hotel Rwanda). And the Serbian war in the same decade similarly targeted Muslims for camps and extermination as well. History can absolutely repeat itself. To casually compare though any group, individual, or government to the Nazis does an injustice those victims and to the people who died under similarly extreme circumstances. They will look at these ‘Nazis’, see the similarities, and then point out that we’re still alive and able to speak out against it. We should fight prejudice in all its forms, but always be aware that there are racist and supremacists. And then there are Nazis. Nazis didn't have many Hispanics and Blacks to Persecute so they had to make do with Jews... savvy? Evil is evil no matter the name. I do not believe he is a Natzi. I believe he wants to establish an Oligarchy and intends to use Social Nationalismn to get there. More similiar to Putin but the play book would be no different then any dictator. Ignore all Institutions of the nation, Incite a base to have any power and continue to destroy until your inner circle controls everything. I thought Trump was just insane until I read the playbook and it really is the only thing that does make sense. Most scary is starting something to create a distraction and to gain further powers from it. We hope its not true but the first attacks are to convincing.